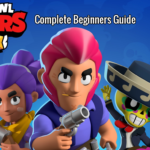 Gene Brawl Stars Wiki, Guide, Tips - Everything We know till Now! 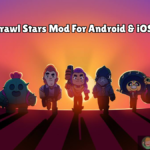 Home » Gene Brawl Stars Wiki, Guide, Tips – Everything We know till Now! 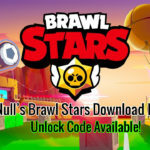 So as the above quote is said Gene is a versatile Brawlers, Who is capable of adapting to any situations and can do damage to enemy from any range. 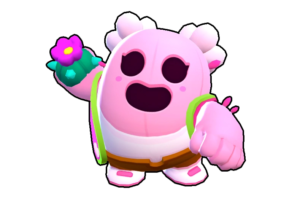 Gene is a ranged support brawler like Jessie, Poco. Gene’s attack is single target based and not spread. His attack damage is slightly less than Brock. 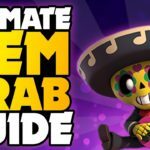 Gene’s Reload speed is almost equal to that of Tara and he is expected to come under mythic rarity along with Tara. Gene’s Star power name is Magic Puffs, Which is expected to heal all the nearby targets 100 health per second. 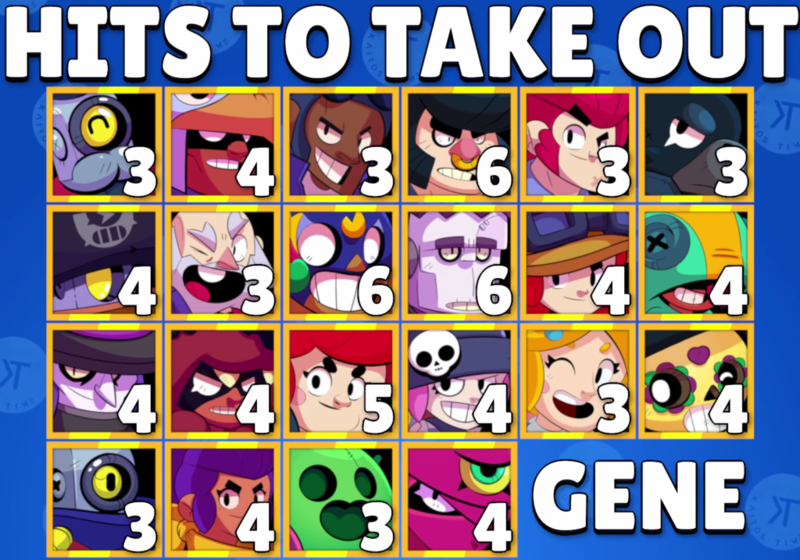 Width of Gene’s attack is almost same as Jessie and Penny, But there is a question about range, We think that Gene’s Super doesn’t have any range limit but the attack does, What you think? 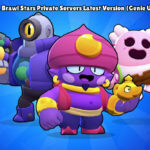 Let’s have a discussion in comment section. Gene’s attack doesn’t Pierce over an enemy Brawler. 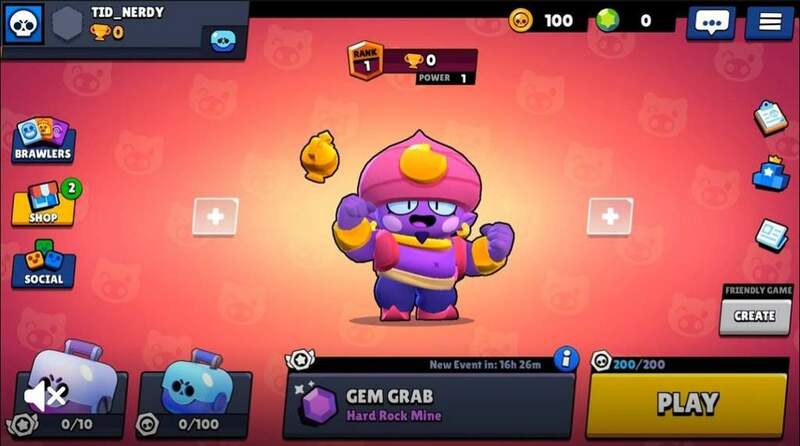 Gene’s super is he pulls an enemy to his location with a magical fist from his lamp, This will be very useful in case of Gem & Grab gameplays to pull down the brawler who is having high number of gems. Initially Gene has 3600 HP, 1000 attack damage, 300 Super Damage. 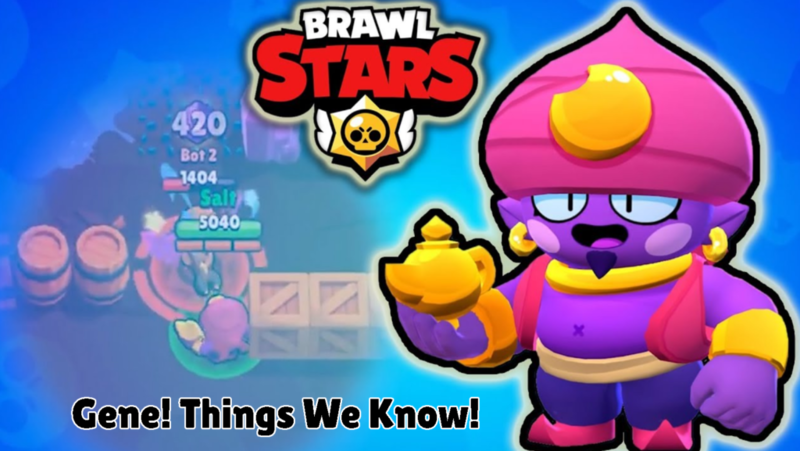 Gene which is showed in Brawl Talk is level 9 Gene, We have identified it with a star design on land, The max gene has health 5040 equal to Bo and Shelly and damage 1400 per attack, We will post a detailed article at the time of launching of Gene. 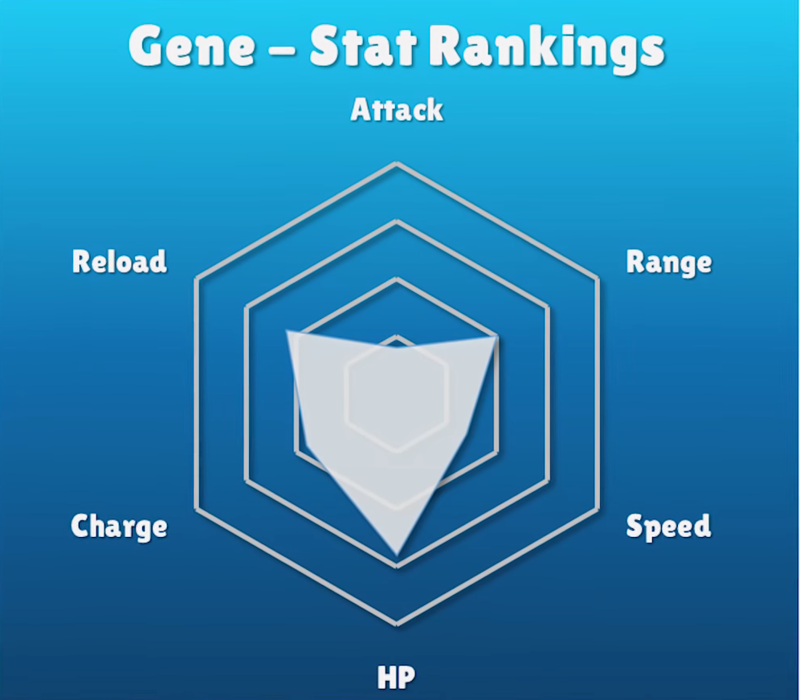 Gene’s Stat Graph, Medium level Brawler having more HP. 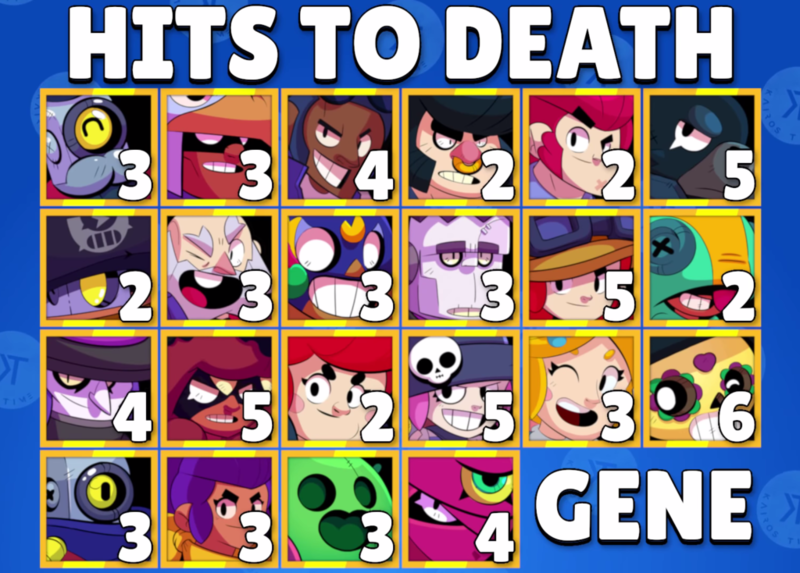 Gene performs extremely bad against Pam, Darryl, Bull, Colt, Leon. We hope you have enjoyed the article and knew some facts about Gene. 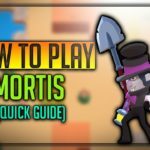 Our team will research and publish Strategies, Tips and tricks & more. If you know any other facts about gene do share in the comment section below, Press the bell icon and subscribe to our newsletter to receive updates instantly.